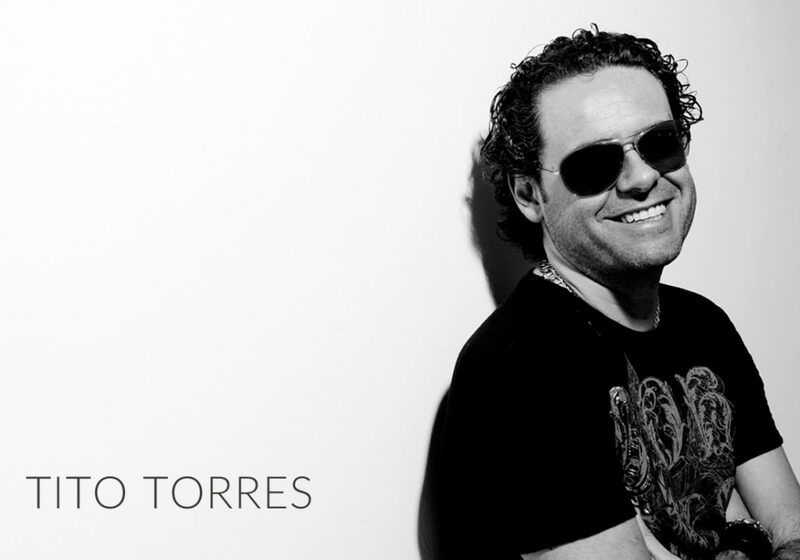 In the past 27 years, Tito Torres has played everywhere from Buenos Aires to Amsterdam and from Miami to Dubai – with his past recidencies at Pacha, El Divino, Amnesia and Space (all Ibiza), he has shared the DJ booth with many of today’s legends including Danny Tenaglia, Deep Dish, Josh Wink, Tony Humphries, Sven Väth, David Morales and many more. Tito is a regular guest at some of the best clubs and festivals around the world and has played at Nikki Beach in Miami with Armand Van Helden, Erick Morillo and Roger Sanchez during Winter Music Conference, The Lodge in Dubai with Tiësto, Hollywood in Milano with Joe T. Vanelli, the 20’000 capacity Energy festival in Zurich with David Guetta and Fedde Le Grand as well as Mint and Crobar in Miami, Le Queens in Paris, The Peppermint Lounge in Dubai and many more. He has also had his own truck at the annual Street Parade in Zurich for the past 26 years with up to 1 million visitors! With no less than 28 (!) 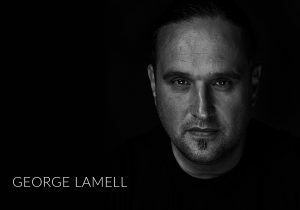 dj mix compilations for EMI, SonyBMG and Virgin Music under his belt, a long list of high-profile productions on labels including the mighty Ministry of Sound and remixes for artists like Armand Van Helden («Witch Doctor») or Right Said Fred (Sexaholic) and Gloria Gaynor (All The Man). After 8 weeks in the Swiss Dance Charts (peak at number 2), Tito’s «So Many Why’s» is turning into an international house anthem, while his new production «Shine On Me» just got signed to Universal Music in France. Additional releases out with Dante Thomas (Mister California) or Jerry Ropero are just some projects in his repertoire. Tito Torres is also running the labels Chic Music, Clubbeat Records and Arroganza Records. 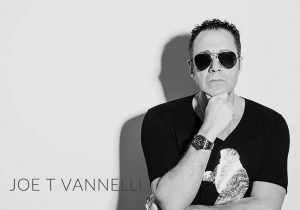 His tracks are licensed to more than 600 Mix compilations worldwide. He recently concluded a joint-venture with promarkMusic of Los Angeles on a dance album « Children Of The Night » where Promark is releasing tracks featuring singer/songwriter Ella Furmane.The album features her hit song “Sunrise” and soon to be released “We Control The Night”. 2017 he released the song “Lust After You” together with Dante Thomas, producer of Hit Song “Miss California”. Tito Torres is the owner of the digital radio station DJBEAT.fm. Since 4 years the radio is focussed on House, Deep House, Progressive House and all kind of electronic music. Tito Torres is running his own truck for the 26th time at Street Parade. he is the only one being part of the Street Parade when it was born in 1992. The Street Parade has more than 1 million visitors every year and it goes on in august. It is always a highlight for the guest DJs of Tito Torres’s lovemobile to play in fron of such big crowd. 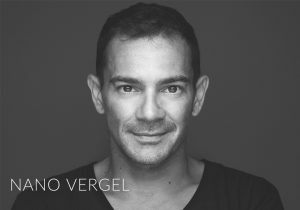 Tito Torres is owner of a website where several well known producers works together. They produce as ghostproducers all kind of music genres in Dance and Techno music or remix tracks under their names. The website was build to help DJs to get their own tracks for the market. All tracks are promoted over Music Worx.